Pro-active professional wedding photographers constantly take their time to research and also learn as much as they can about taking locations in their local area to capture the most elegant wedding pictures. If they’re not on the look out for something new then they’re searching for the perfect angles to showcase a location and also deliver amazing shots for their clients. Fifty years ago their patch could have encompassed a radius of some 50 miles. Now days, with less costly and more reliable flights and transportation the wedding photographers world is genuinely their oyster. Yet London based wedding photographers are amongst the luckiest in the world. That’s not to say there aren’t fantastic wedding destinations abroad or here in other cities of the UK. 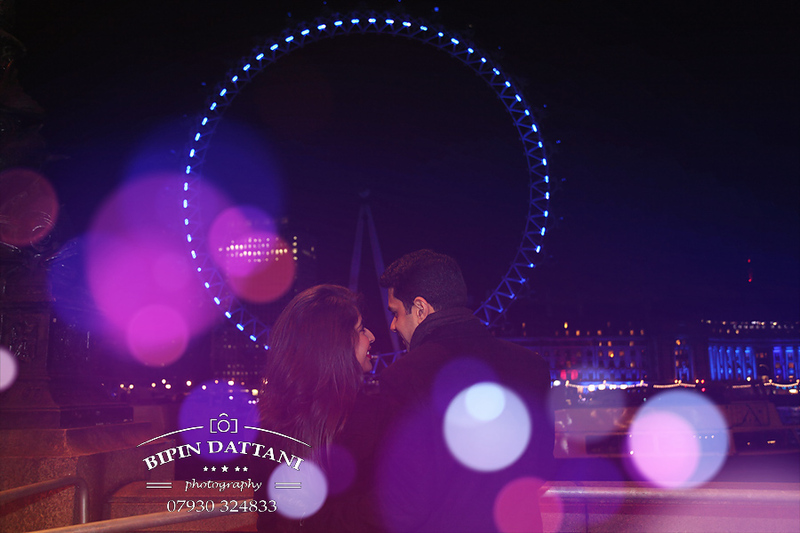 London’s professional photographers have all the ingredients for capturing amazing wedding day photography right on their doorstep. Undoubtedly the weather is never guaranteed in the UK, but even heavy clouds or rain can ensure that special something to a wedding shot set against the magical backdrop supplied by our cityscape. London just exudes heritage and class in abundance which is the envy of the world for it’s renowned wedding venues, churches and stunning architecture both new and historic. From the old City of London to the busy West End there are plenty of photo opportunities along the banks of the River Thames. Why fly to the Caribbean, India or Italy for a beach when we have one just right here, if you know where to look! The Shard is a fairly recent addition to the skyline adding another iconic skyscraper that distinguishes London as one of the best wedding destinations in the world. The London Eye is a giant ferris wheel on the South Bank of the River Thames in London, giving stunning 360 degree views of London one of the world’s most famous attractions. The Gherkin in the city has become a most instantly recognisable tower and if you’re planning a wedding in London, don’t just think big and grand. There are also many more intimate and cozy venues with bags of charm, including a host of pubs full of character and hundreds of independently owned restaurants renowned for their fine cuisine.